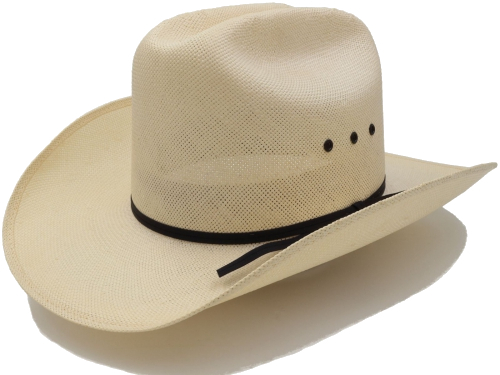 This Campaign Style Straw S40 hat comes with a traditional four dent style crown and a 3″ brim. 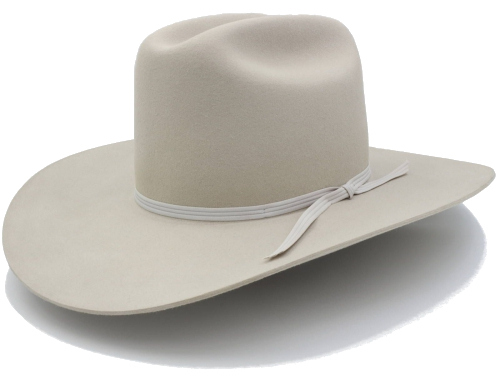 The S40 is a single brim with a slight upward curl. 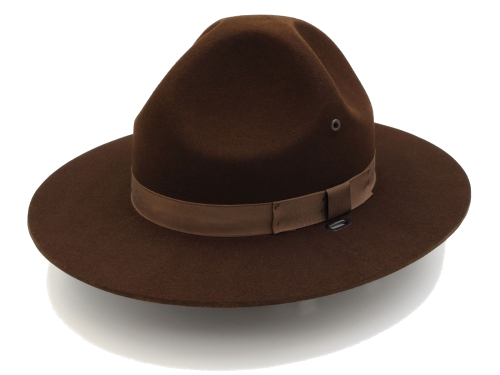 The flat brim versions S40DB & S40TB are very popular among law enforcement. 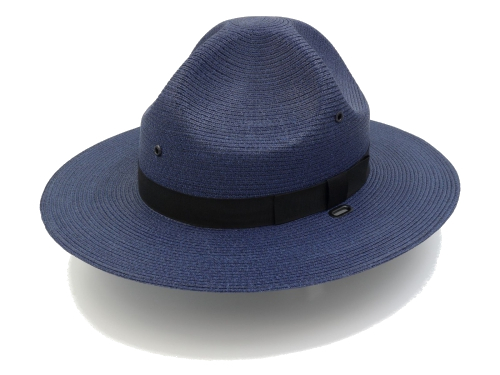 A single, centered badge hole comes standard. The F40 is the felt alternative. 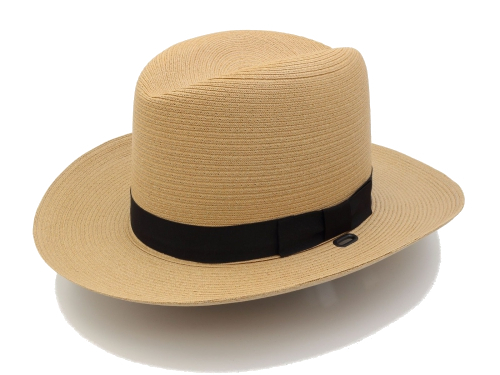 Large numbers the campaign style straw hat S40 are not typically kept in stock and production & delivery time can range from 6 to 10 weeks.